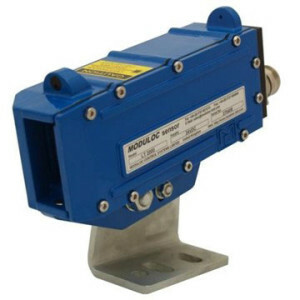 The New Generation LT3500-SO Laser Distance Meter operates over a substantial range off static or passing product as well as providing crane positioning and control in harsh environments. 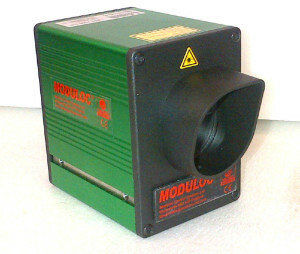 It has a substantial working range up to 100M off natural surfaces and up to 500M off Reflector foil panels. 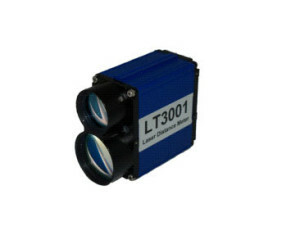 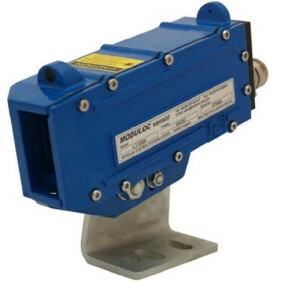 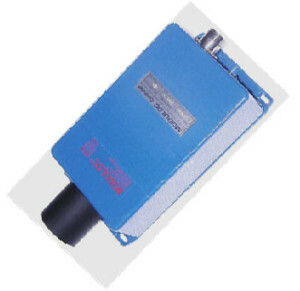 As the LT3500-SO Laser Distance Meter has a fast measuring rate of up to100 Hz and provides a highly accurate measurement reading it is ideal for length and width determination, checking position of product in the Plant as well as for Crane Control and positioning. 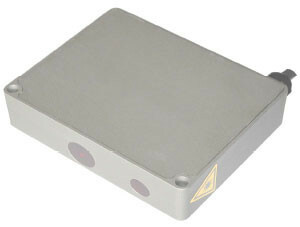 The Sensor may be parameterized via the display, Hyper-Terminal or similar terminal programming and 7-bit ASCII protocol. 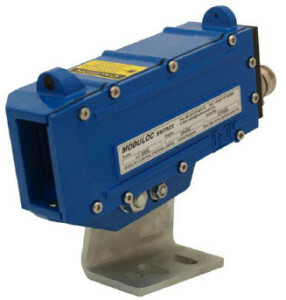 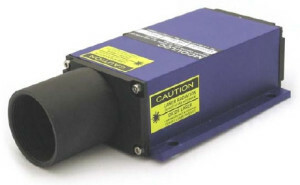 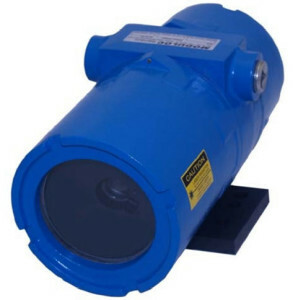 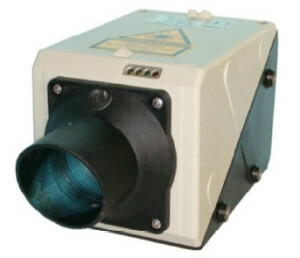 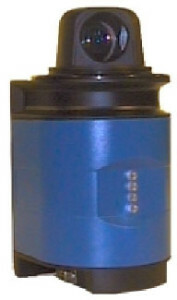 Especially suited for precise detection and measurement of product at temperatures up to 700°C. 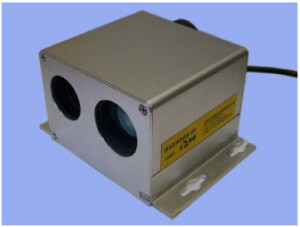 For higher product temperature other Models are available. 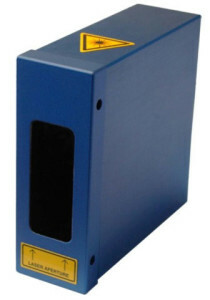 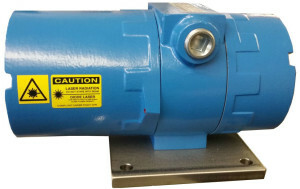 Ask for details on our LT3500VHT for measurement of hot product at product temperatures up to 1500°C. 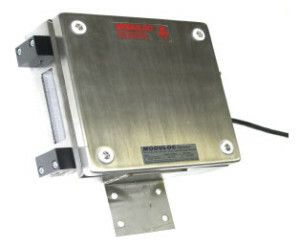 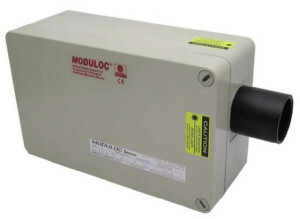 Each model is available with internal regulated heater with remote activation to enable use of the Sensor in –40ºC. 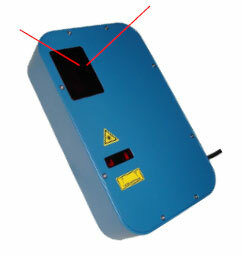 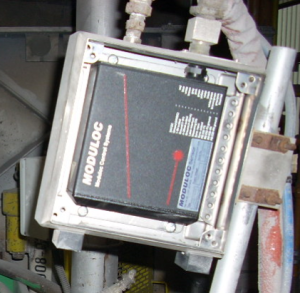 Straightforward alignment is easily accomplished via the visible laser measuring beam. 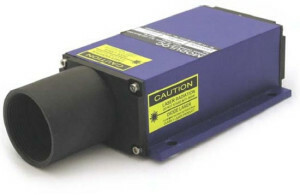 Accuracy provided is +/- 1mm with a repeatability of +/- 0.1mm and the user scalable resolution is 0.1mm. 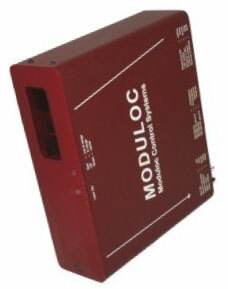 The zero offset and the span of the 4 – 20 mA analogue output are user programmable. The distance offset is also user programmable and allows the user to define a zero point independent of the analog output zero offset. 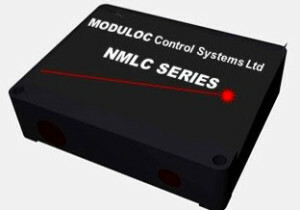 Supplied as standard with multiple RS232, RS422 and RS485 Serial Interfaces as well as 4 – 20 mA 12 Bit analogue output. 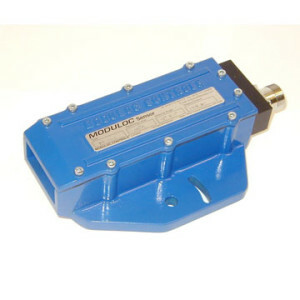 Other Models with ProfiBus DP or SSI connection being introduced shortly.